Budgets. So simple and yet so difficult. In our first episode, you’ll learn about the importance of a budget as a tool to help you stop living paycheck to paycheck. 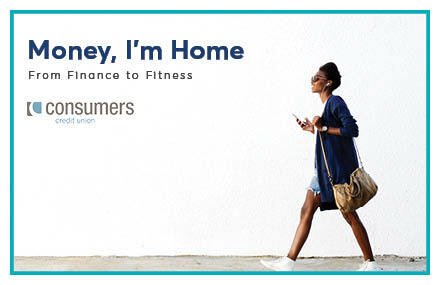 With a personal touch and easy to understand information, Money, I’m Home is bringing your money back to you!